BUT WHERE DO I GET PROTEIN? With the warmer season waving bahh-bye, now is the time to snuggle in sweater weather. If your turtleneck is made from wool, don’t get too comfy! Here’s why wearing wool is a waste of time… and a cause for pain…. Hi! I’m Claire and I am a voice for animals, a LOUD one. 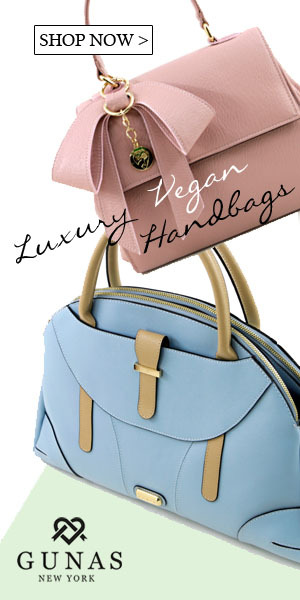 I also write about plant-based food, health & fitness, fashion, beauty, and all things vegan. Imagine being able to live a happy, and healthy life without harming others? Well guess what? It’s possible! – and I’m here to show you how! May 14, 2018 BUT WHERE DO I GET PROTEIN?